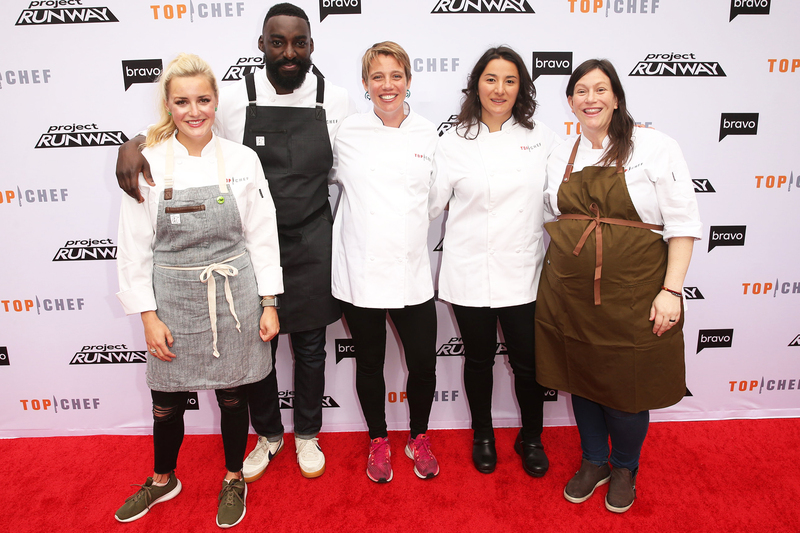 Find out who takes the title of Top Chef! 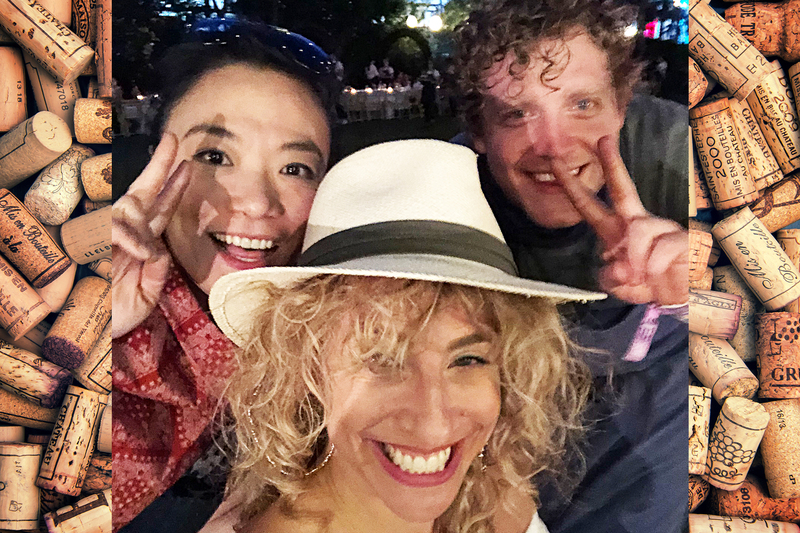 Catch up on Last Chance Kitchen Now! 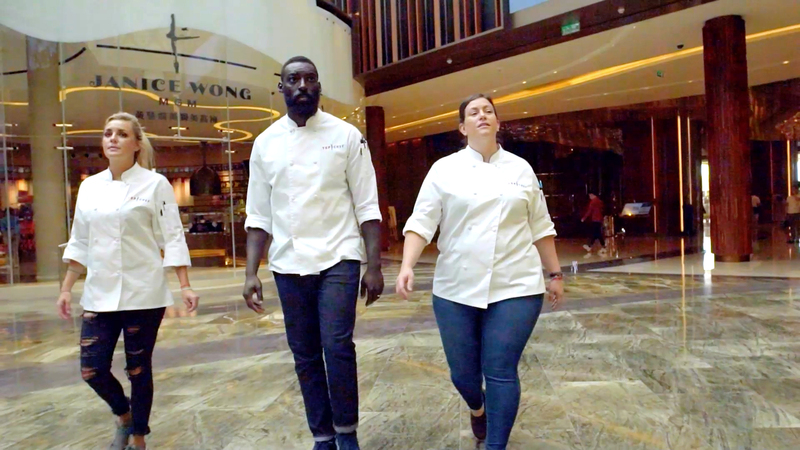 What Would Top Chef's Runner Up Do Differently If Given the Chance? 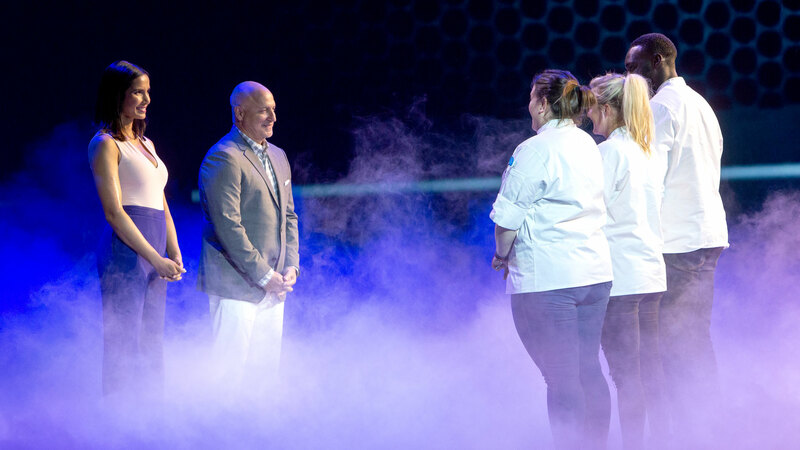 The Chefs Receive the Ultimate Surprise...Their Moms! Bravo's Top Chef host Padma Lakshmi weighs in on the controversial Keto diet. 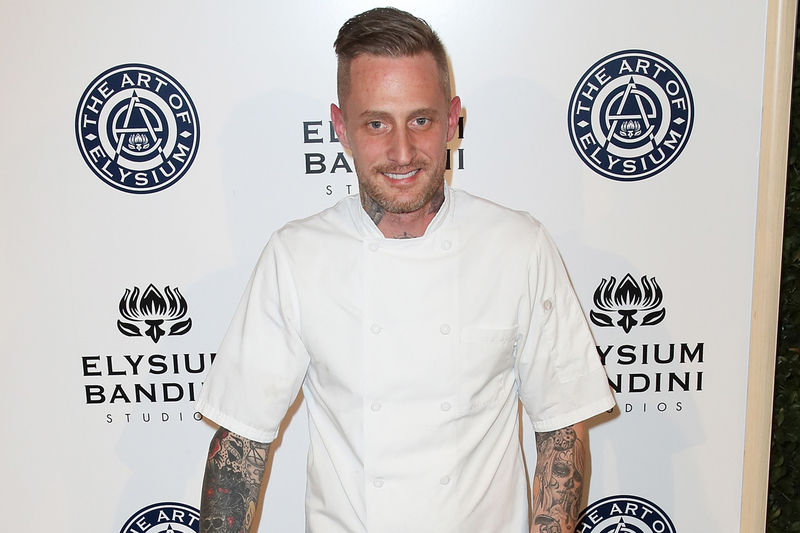 The Bravo's Top Chef winner wasn't always at the top of his career. 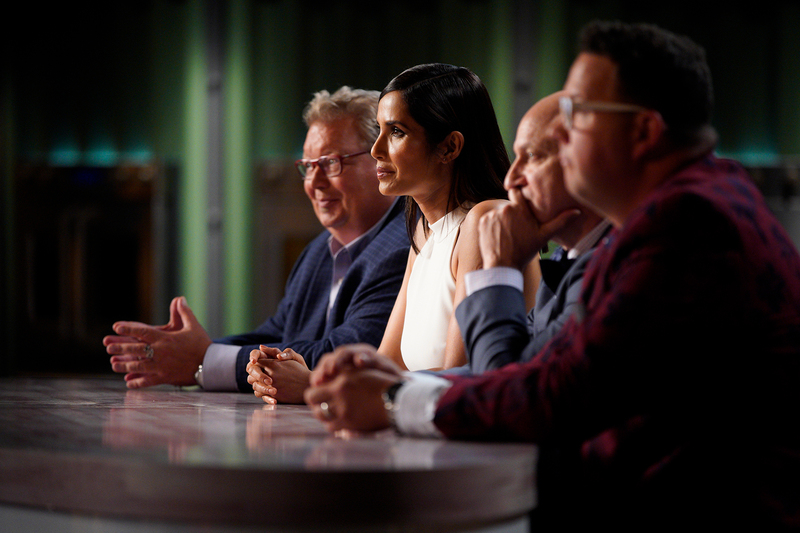 Bravo's Top Chef host Padma Lakshmi considers the show's evolution through trends and time. 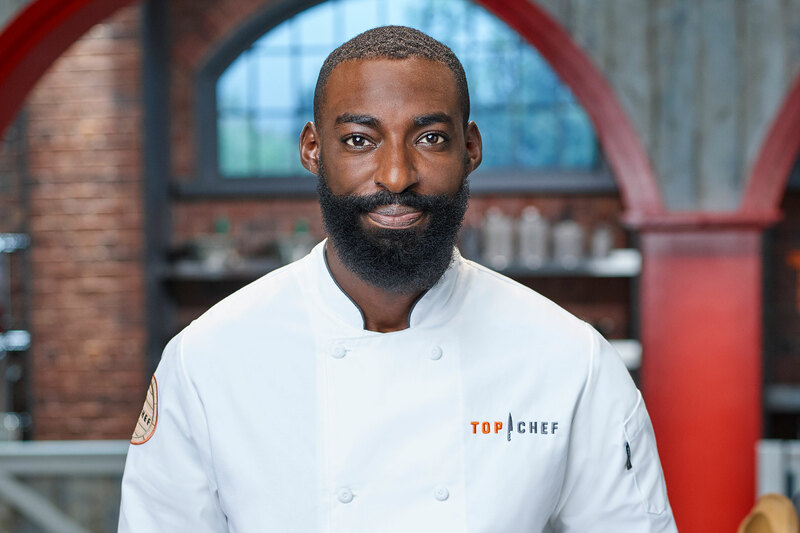 Bravo's Top Chef Season 16 finalist Eric Adjepong shared his professional opinion on buzziest diet of the day: Keto. 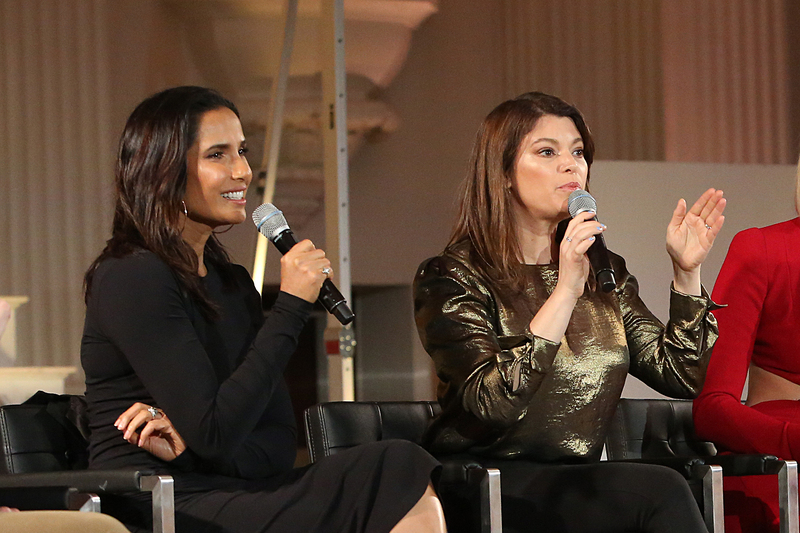 Bravo's Top Chef judge Gail Simmons explains a behind-the-scenes facet of the competition. 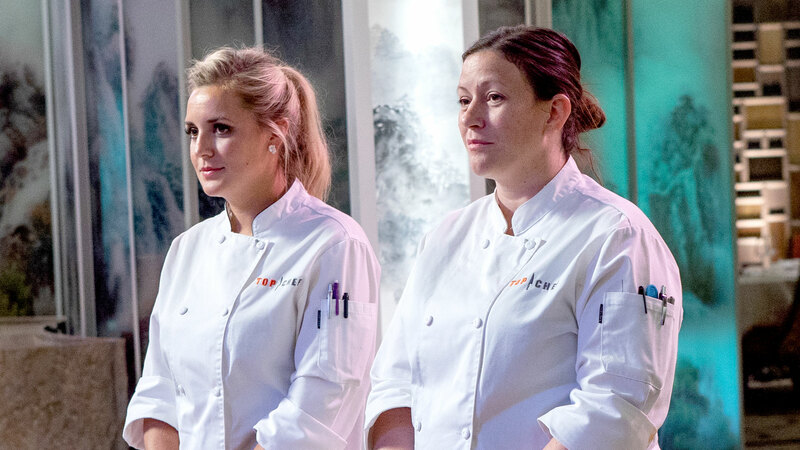 The Bravo's Top Chef Season 16 finalists are both expecting babies at the same time. 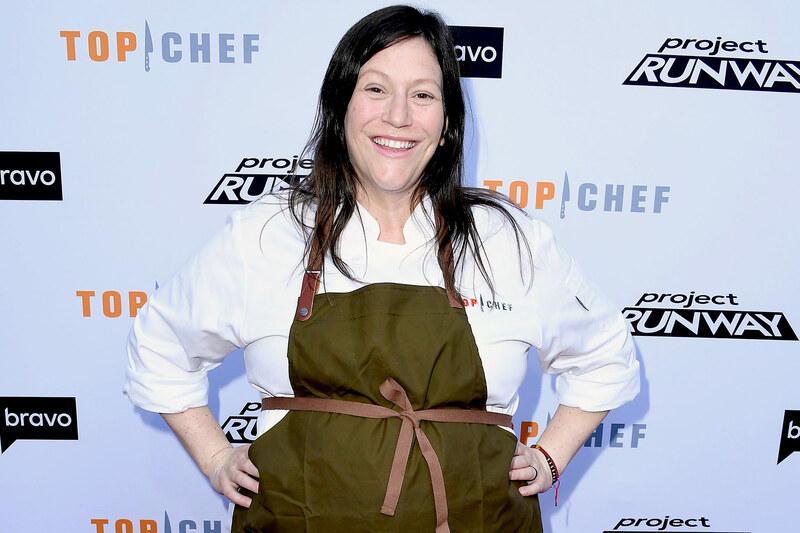 Bravo's Top Chef Season 16 finalist Sara Bradley's matzo ball soup recipe is world famous — here's her tip for how to make it perfect. Padma Lakshmi got to chatting on the red carpet of an Emmy panel featuring Bravo's Top Chef and Project Runway in Los Angeles. 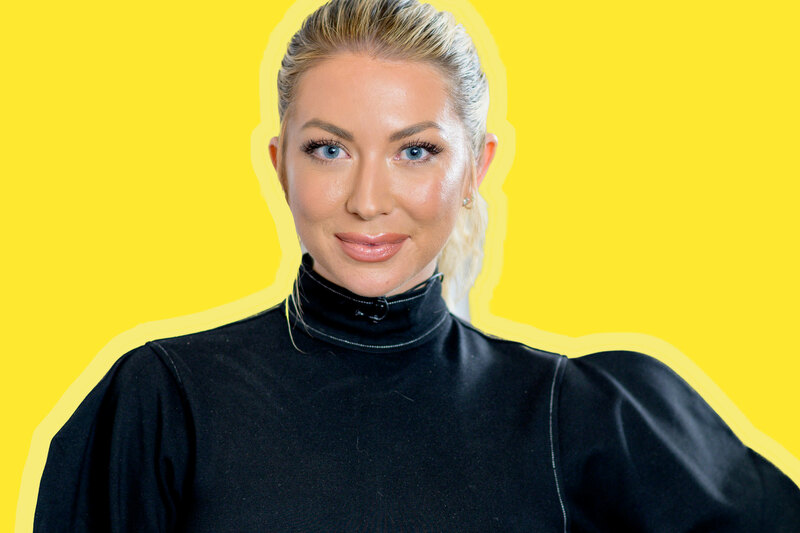 The Next Level Basic author had a classic New York City snack — and then proceeded to snap a selfie with it.